Mergers, acquisitions and startups periodically reshape the marine industry, attracting innovators and other new investors. 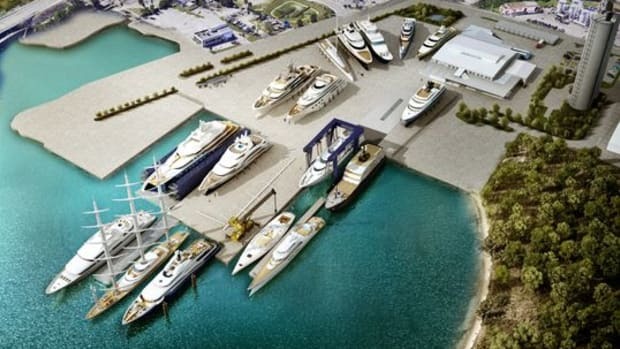 Derecktor shipyards, which signed a 30-year contract with St. Lucie County, will build the country’s first repair and refit facility for sailing yachts over 150 feet. 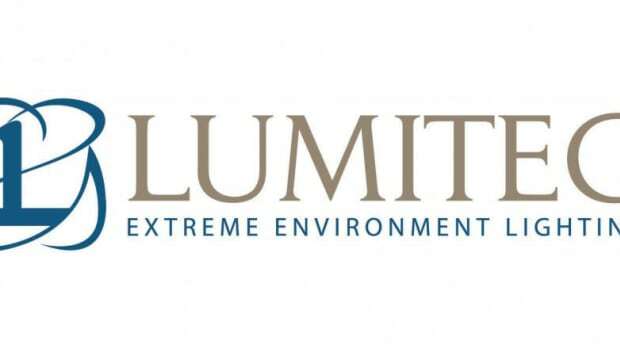 The acquisition will allow Lumitec and Truck-Lite to expand into different markets. 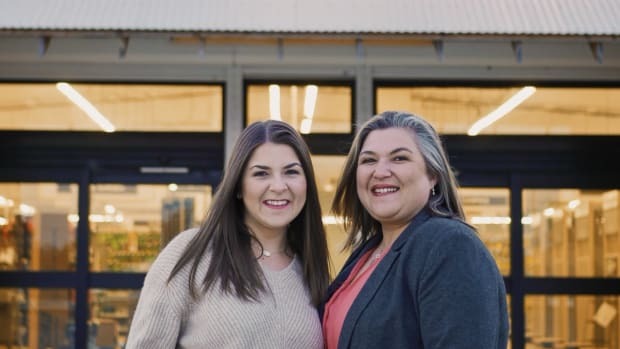 The Melancon sisters, the owners of Offshore Liftboat, have purchased a hardware store in their Louisiana hometown to serve the local marine industry. 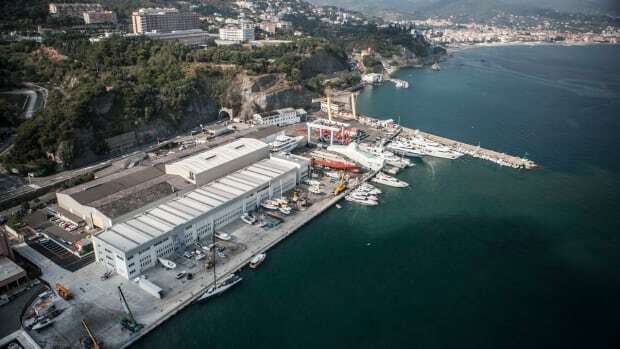 Kongsberg Group completes purchase of Rolls-Royce Commercial Marine. 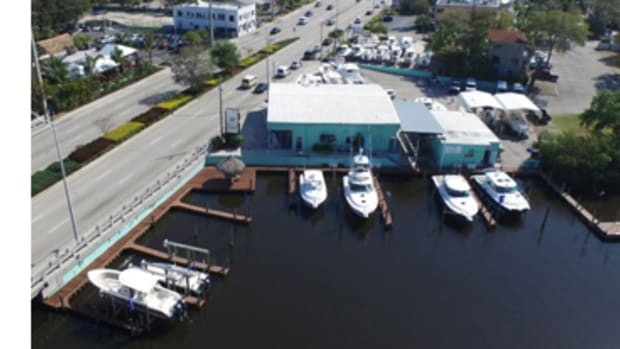 Ocean Blue Yacht Sales of Stuart has joined the OneWater network. The owners of the Ft. Lauderdale distributor had filed for Chapter 11 reorganization. 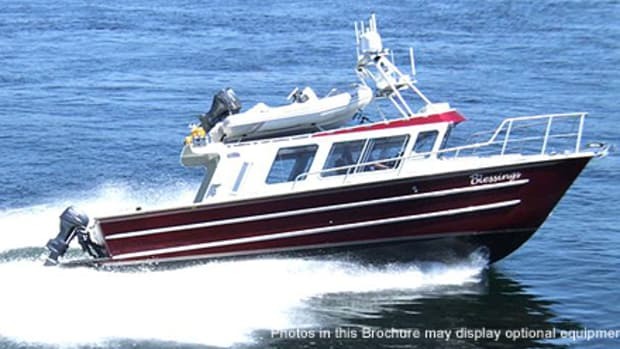 Timage will produce transom and side doors for the British market. 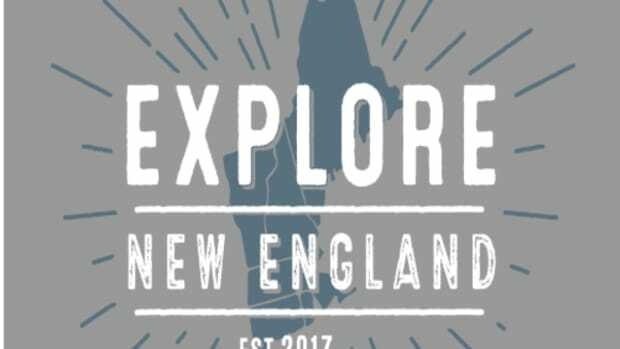 The Front Street Shipyard co-owner/president and marketing veteran plan to expand the facility. 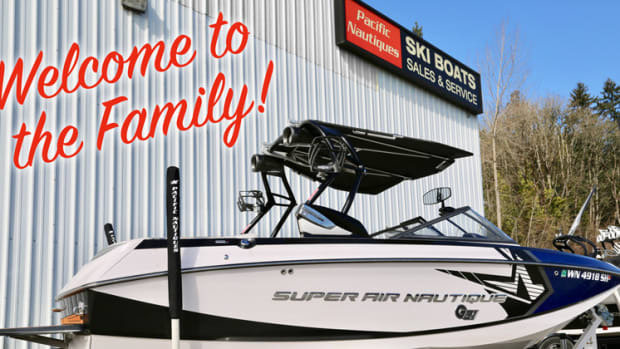 Seattle-based Lake Union adds the Nautiques location in Pacific, Washington, for a total of four retail locations. 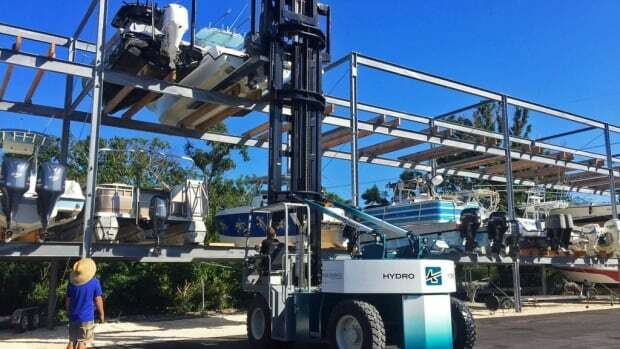 The purchase expands the sales area for Johnson’s mobile lift business. 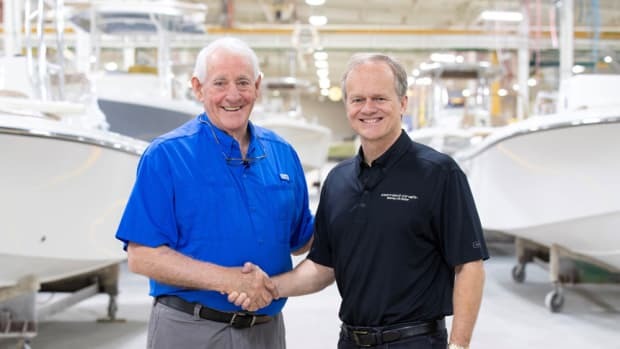 Bolton Marine Group has acquired Daigle Marine in Vancouver. Seattle yachts now has five locations on the East and West coasts. 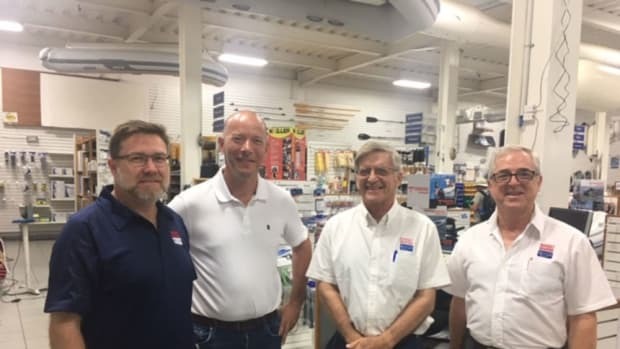 Wilks will join Flexiteek’s global network. 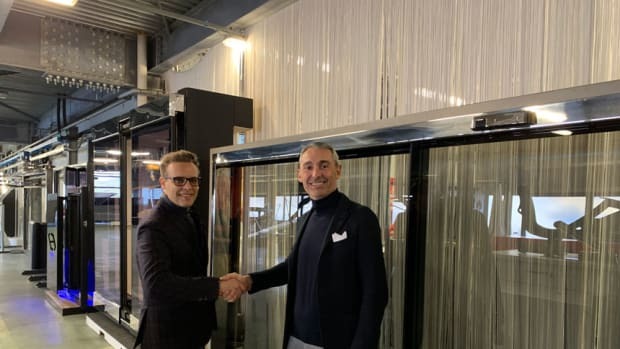 Aruban retail specialist purchases significant number of shares. The acquisition includes Bradford’s properties in Fort Lauderdale and the Bahamas. 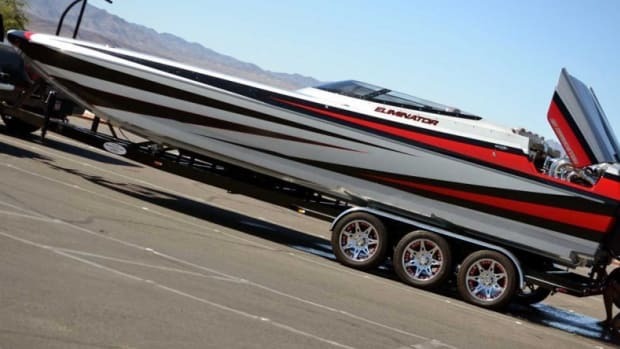 New owner RevLine, LLC to be led by long-term company employee. The two companies are “highly complementary,” according to MCE chief executive Kevin Moschetti. 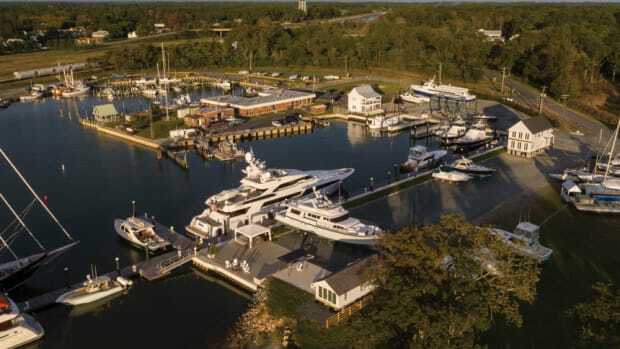 Former Wall Street businessman Scott Leahy bought Boats Incorporated in Niantic, Conn. 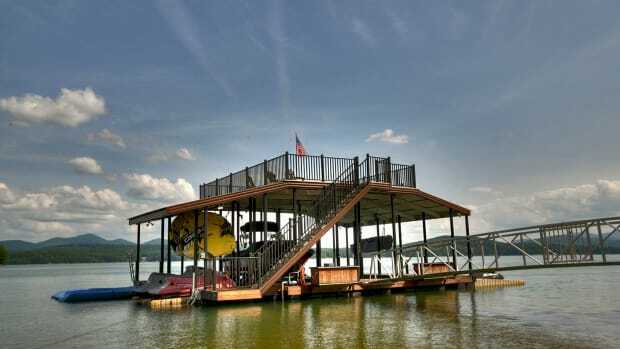 The company says it is now the leader in aluminum floating docks. 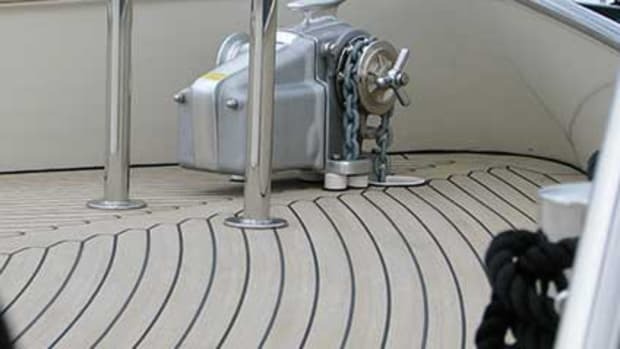 Seemann, creator of the Scrimp boatbuilding process, says the acquisition will allow it to take products from concepts to production. 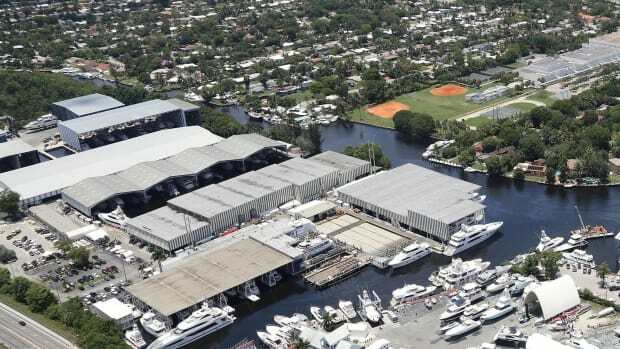 The buyout will allow Composite Advantage to expand in its waterfront market.